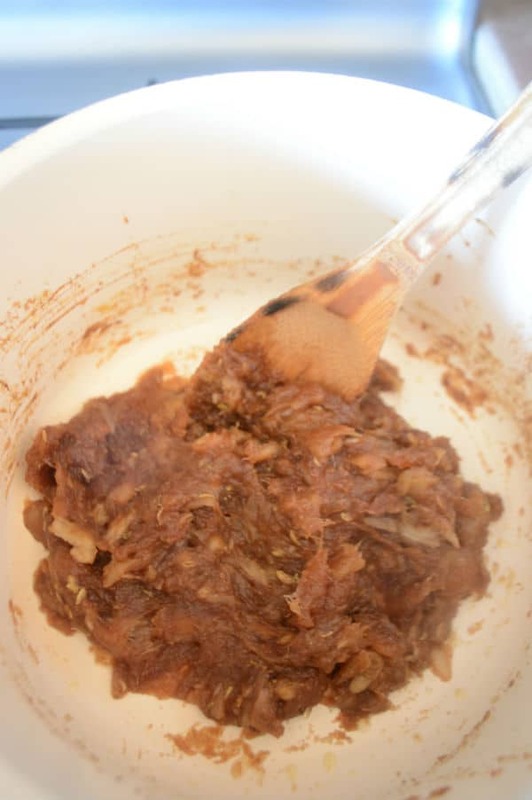 Agwa is the Middle Eastern paste used to stuff pastries and cookies . 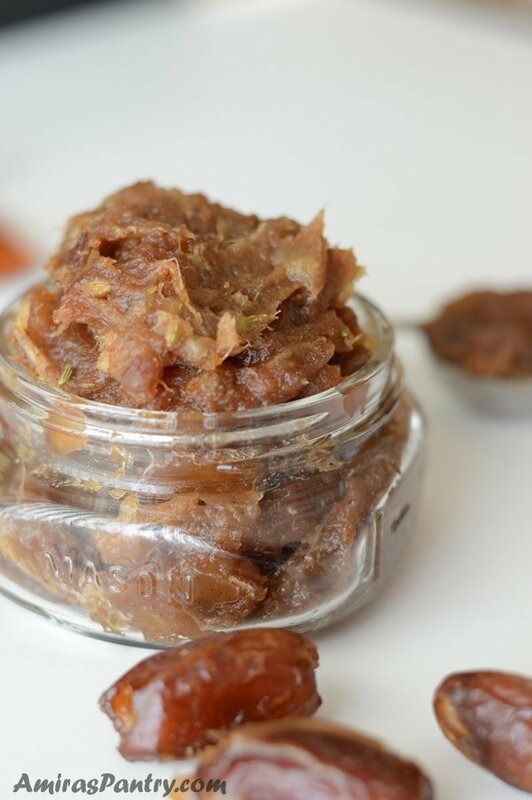 It is not the kind of date paste that you will use to sweeten your drinks and recipes. This is a thick paste used to stuff baked goods. 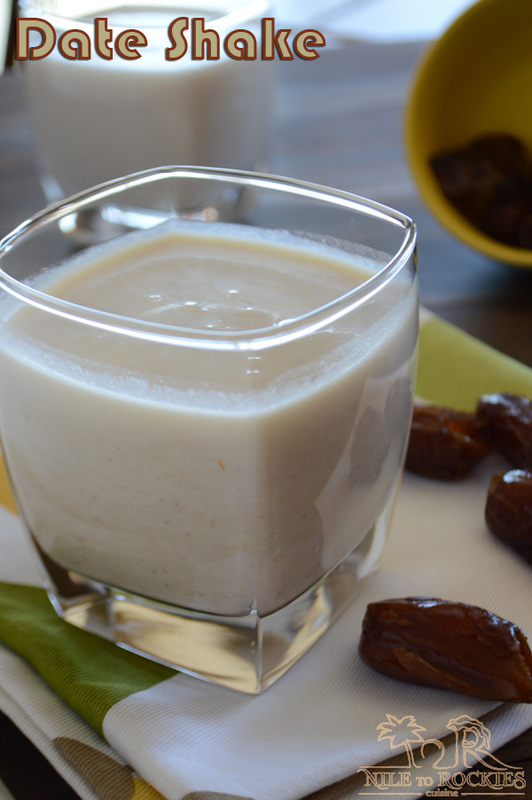 Agwa is usually made with some kind of dates in the Middle east for us here in the US, I’ve used Deglet Noor kind. It is the closest kind to the one my mom used back then in Egypt which was called “Rottab”. When I was little my mom used to make agwa sandwiches for us. 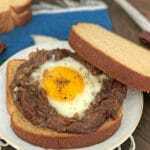 Also one of the very popular uses of agwa in Egypt is making egg-agwa sandwiches which I will share the recipe with you in a later post. The Middle Eastern cuisine has many recipes that uses agwa, I’ll share most of them with you soon. 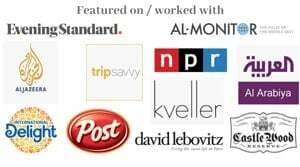 You can find agwa easily in your local Middle East market. 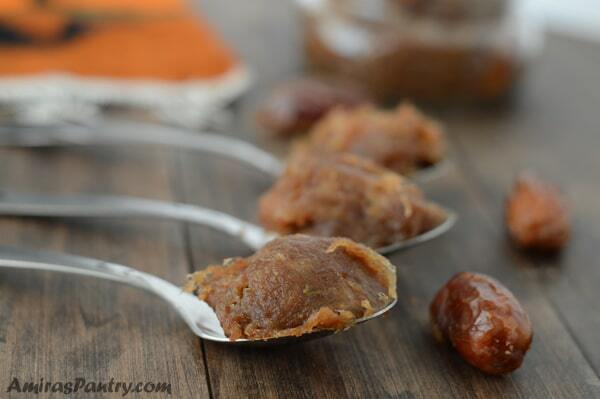 If you do not have one near you here is a simple recipe for making a delicious date paste. So let’s start. 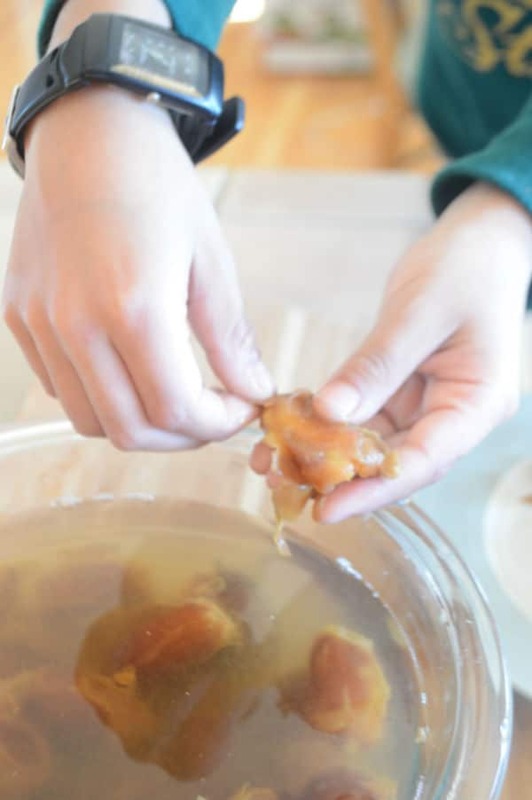 First off we will soak the dates for 15-20 minutes in hot water , this step is necessary so we can easily peel the dates. Soak until the peel softens and you are able to get most of the skin out. I’ve had some little hands helping me out in this step. Some people add ghee, I’ve added butter to the dates along with the spices. Pressing on them and stirring with a wooden spoon. Many like to pulse them in the food processor, I like doing it the old fashion way, like my mom and my grandma did. Pulsing them in the food processor makes it too much mushy for me as I’m used to it a little chunky. I’ve added cinnamon, ground cardamom and fennel seeds. Fennel seeds gave it a very nice scent and flavor but was not that good texture-wise. So next time I will probably stick to what mom used to add, only cinnamon and sesame seeds. 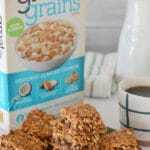 This is a great freezer friendly recipe that can be kept in the freezer for up to a year. Take it out and give it enough time to thaw before making your recipe. You might as well want to work it a little with another tablespoon of butter. 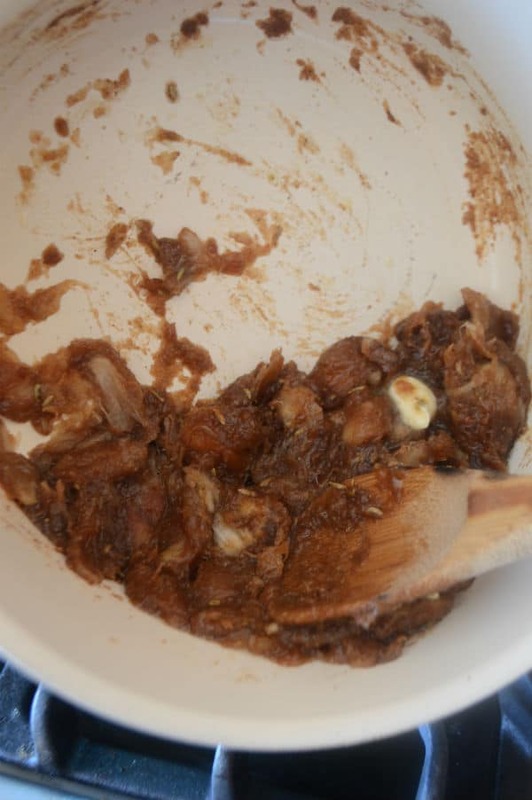 I wish you’ve liked today’s recipe .. wait for more uses of Agwa soon… Enjoy. 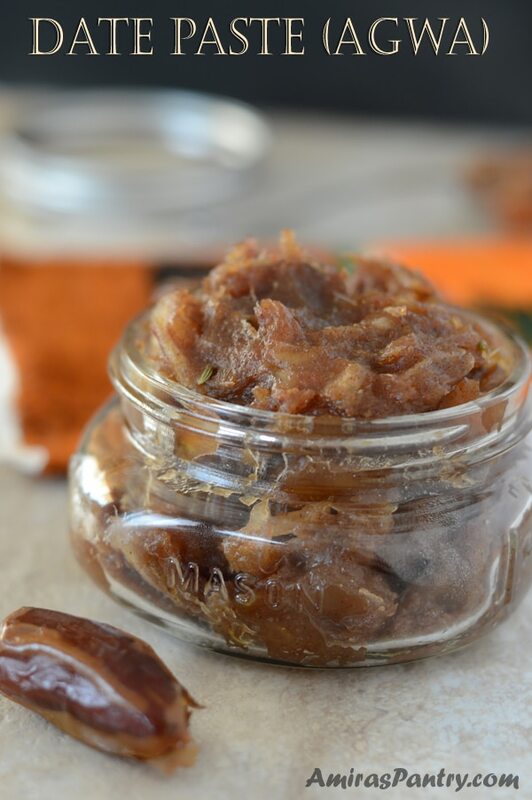 A delicious Middle Eastern thick date paste for stuffing pastries and cookies. 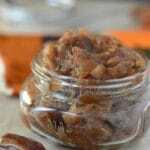 1 lb dates I've used Deglet Noor. 2 Tablespoons Roasted sesame seeds. 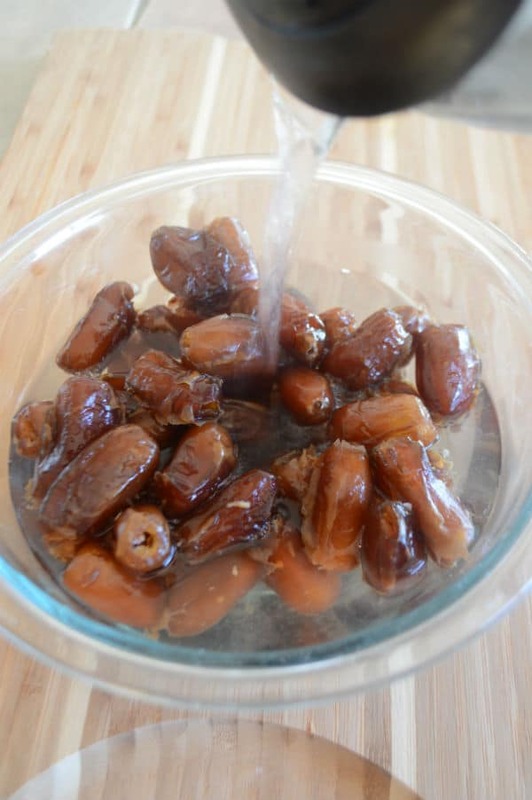 In a deep bowl, place the dates and cover with hot water for 10-15 minutes to soften the skin. Drain the dates and peel as much as you can. 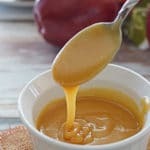 In a pot over medium heat, place dates, butter and whatever add ons you want. * You can also process the dates before placing in the pot with the rest of the ingredients. I like the wooden spoon method or a mortar and pestle method as it produces a chunkier Agwa which I am used to. ** Keeps in the freezer for a year and in the refrigerator for a 4-6 months. 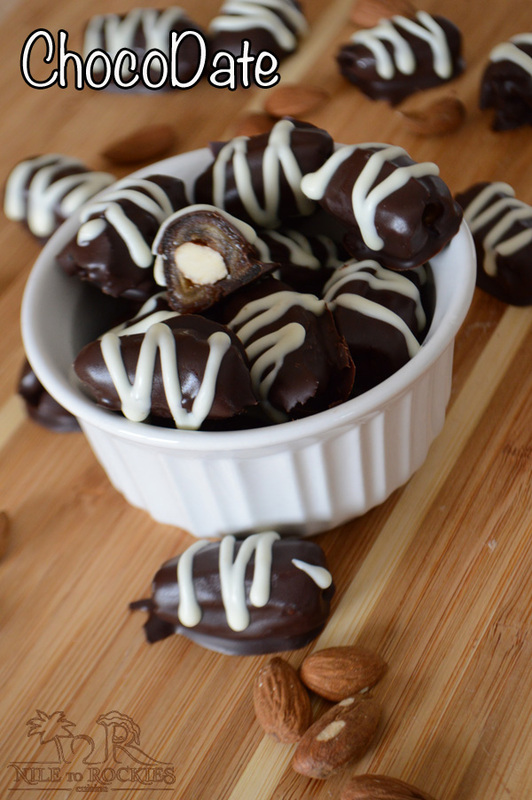 Need more date recipes? Check out this. Meanwhile here are some of our greatest.